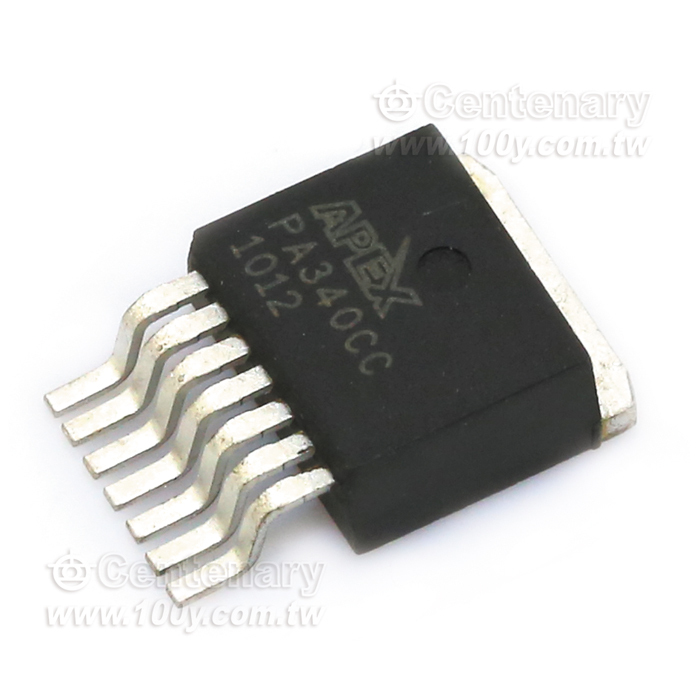 i 99446　PA107DP　IC OPAMP POWER 180MHZ 12SIP i 83485　PA240CX　High Volt. Power OP Amp. i 65376　PA60EU　APEX high voltage power operational amplifiers i 60335　PA15FL　High Volt. Power OP Amp. i 51518　PA241CE　High Volt. Power OP Amp. i 44048　PA241DF　High Volt. Power OP Amp. i 19945　MA17　17-Ch. High Volt. Power OP Amp. i 19943　PA144　High Volt. Power OP Amp. i 19942　PA142　High Volt. Power OP Amp. i 19941　PA141M　High Volt. Power OP Amp. i 19936　PA76A　Power Dual OP Amp. i 19935　PA76　Power Dual OP Amp. i 19917　MP39CL　Power OP Amp. i 19916　PA75CX　Dual Power OP Amp.